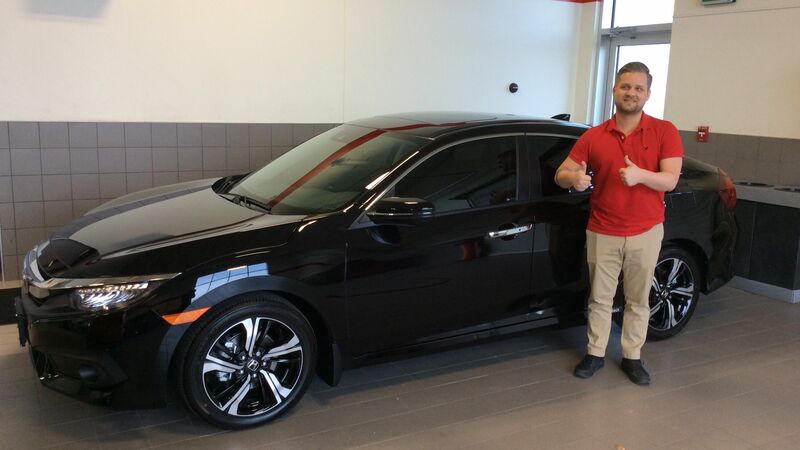 Home > Customer Reviews > Awesome new Civic!! 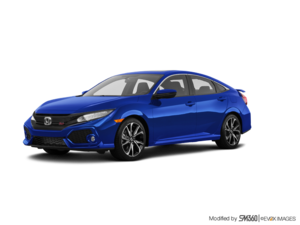 Super excited with my new 2018 Honda Civic Touring purchase! I have driven Honda’s for years and have never been disappointed. Dealing with Tony in sales was seemless and very smooth. 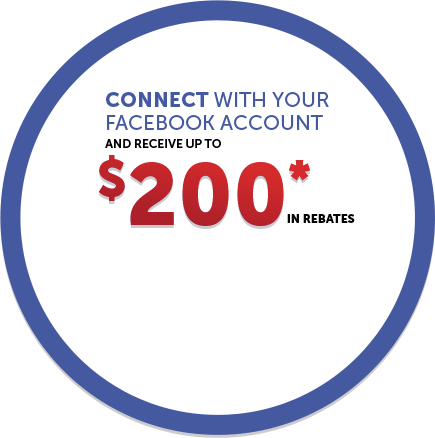 He was able to quickly get answers to my many questions and helped me to get great value for my trade in vehicle. The finance manager, Dale, was very helpful and was able to help me with several add-on’s and extended warranty. Great purchase experience! 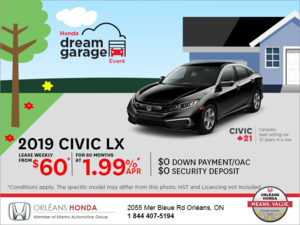 I’d highly recommend Orleans Honda to anyone in the market for a new quality vehicle!